We are a diverse and faithful community that aspires through prayer, inclusiveness and unity in Christ to empower our parish to be responsible for our growth, and to be fully alive. “Keep watch over yourselves and over all the flock, of which the Holy Spirit has made you overseers, to shepherd the church of God that he obtained with the blood of his own Son” (Acts: 20:28), inspired by the Word of God, we the parishioners of St. Andrew the Apostle Parish are happy to grow as one parish family through Prayer and Worship and celebrate the love and blessings of God being the true believers of one heart and one mind. We are happy to welcome, whether you are a visitor or new to our parish, interested in becoming Catholic, seeking to return to the practice of your faith, or an active member of our parish, we are pleased that you have come to our website and we will do all that we can to assist you. 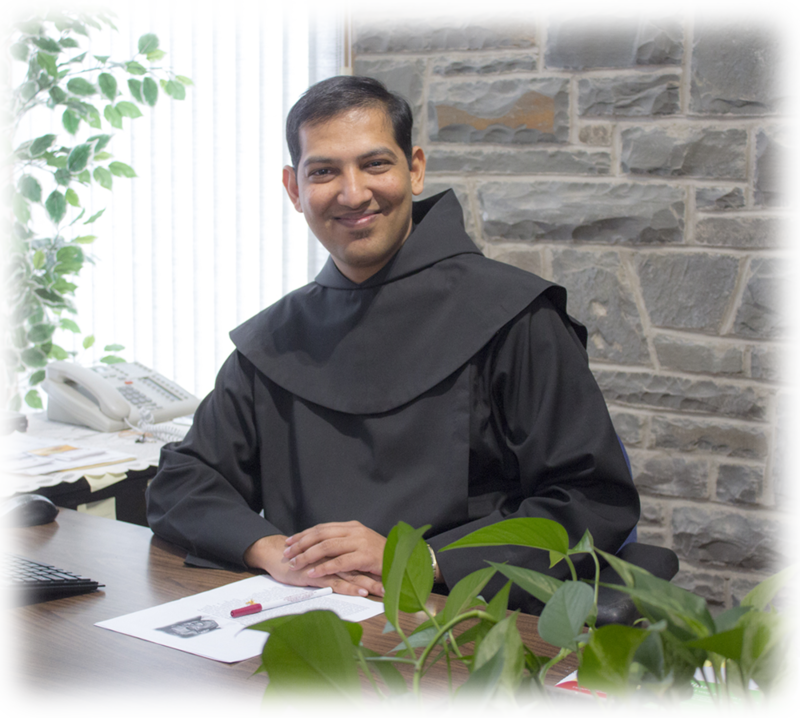 If you cannot find the information that you are seeking on this website, please call our parish office 519.455.8624 during office hours, Tuesday to Thursday from 9am to 4pm or email us at standrews@dol.ca and we will make every effort to help you. Please join us on the weekend for Masses, Saturday evening at 5.00 pm and on Sunday at 9am or 11am (except for summer schedule). We would love to meet you in person. We hope to meet Jesus in you and that you find Jesus in us and in those we serve in His name. Your presence is a true treasure and we open our hearts and the Church to you with a deep sense of hospitality. We hope that you will make yourself at home. We are a small warm and wonderful parish. St. Andrew the Apostle Parish community is filled with hundreds of gifted and talented people who are willing to share their time, talent and their experience in a variety of ways. Please get involved in whatever way catches your attention and imagination. If you have a particular talent or interest that is not reflected on this site, please, let us know. We are always looking for new ways for the community to grow. As you can see from our format above that we take worship, education, service, and community building seriously. We hope our efforts will be of service to you as together we build our common-union in Christ, our brother as one family.